Contour Stairs is the most experienced and reliable staircase specialist in the area. 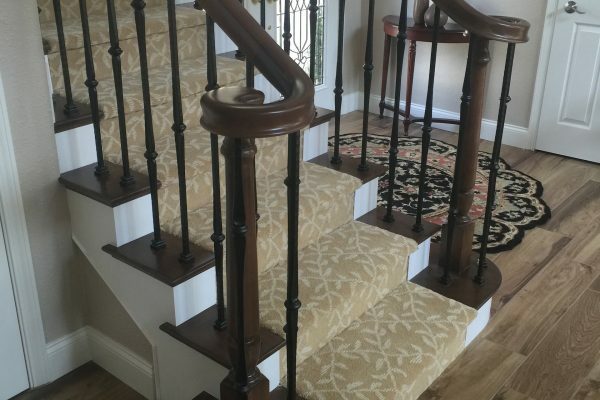 With over 25 years of experience in custom staircases industries, our specialties include both new stair construction and complete stair remodel. When you contact us for your staircase design or remodel, we will help you design and create your dream stairs with custom made materials! The staircase is oftentimes the first thing one sees when entering your home, and we know that first impressions matter. We want to help you create a staircase masterpiece that will fit the style of your home. 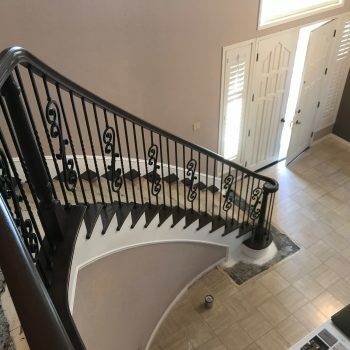 We specialize in a broad range of circular staircases, straight stairs, iron baluster stairs, craftsman style stairs, and continuous rail stairs with contour fittings. With our years of experience, we are sure we can create your dream staircase, no matter how complete or intricate you desire it to be. 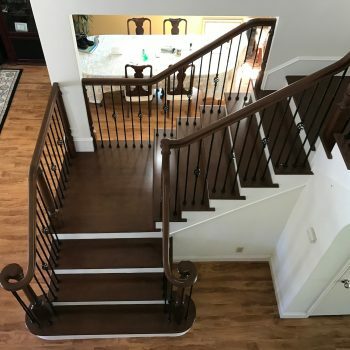 As a staircase contractor, we follow the philosophy that each stair is unique and provide each client with a personalized plan to fit the client’s specific needs. Contour Stairs only specializes in custom staircases. 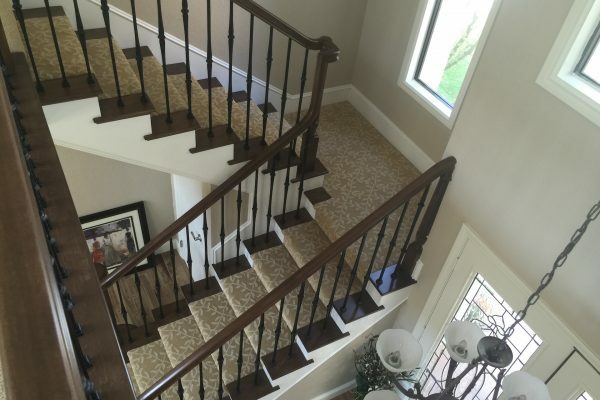 Contact us today to find out how you can create the staircase you’ve always wanted. "Rene and his team were great! They hadn't completed a job quite like the one I proposed but they were on board with the design. 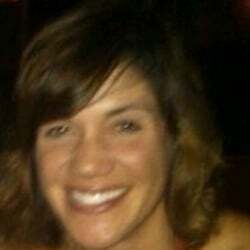 Rene made some suggestions, communicated with us, and was patient with how particular I am and with changes I requested. 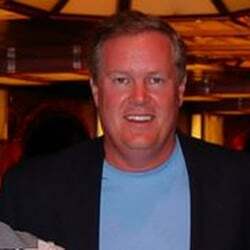 They showed up when they said they would and worked long hours to get the job done quickly." "After a number of estimates to remodel our staircase we had the good fortune to meet Rene. 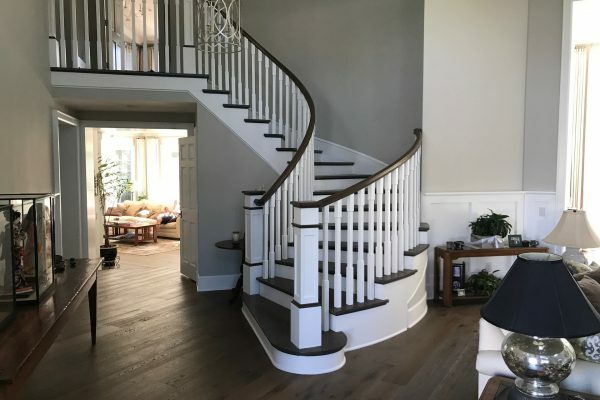 He bid the job exactly as we wanted with 1"Hickory and gave us dome great additional ideas on style and capping some other shelves to match the stair case. We could not have been happier with the outcome. Rene and team were so professional, they kept the house clean, showed up early and finished the job as promised. We called him and the job was complete in 2-3 weeks. 5 days on the job. 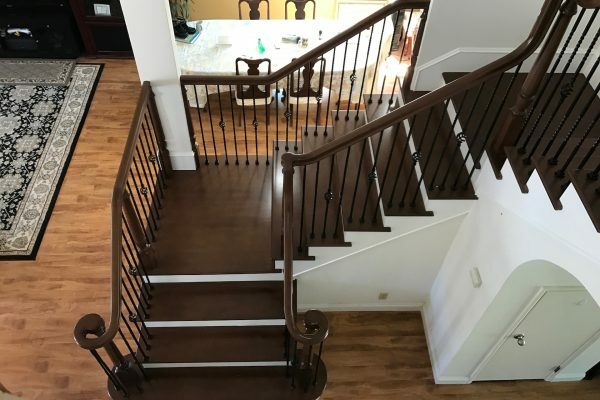 We love the staircase and highly recommend Rene and Contour!!" "I found Contour stairs off a recommendation from the Next Door App. We had two contractors come out before them. Both bid on our jobs but never followed up even after we said we were interested. Contractors are in high demand apparently But it all turned out for the best! Rene and his crew are to notch, hard workers and incredible craftsmanship. They completed our stairs in 3 days and are very detailed oriented. They helped pick out the right stain and gave us great advice. We are very happy with the end product!!" "Rene and his team are talented professionals with incredible craftsmanship and attention to detail. 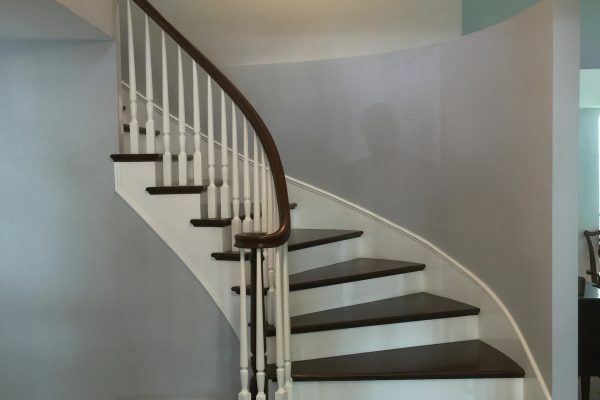 In just three days, they transformed are old staircase into one of the main focal points in our home. The stairs came out better then expected. Rene was on time, clean, communicated well and went above and beyond to make our staircase look amazing. 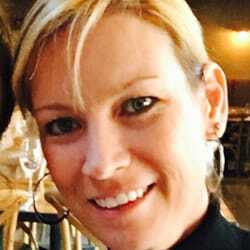 I would highly recommend to anyone in the market." "We are fortunate to find Rene to upgrade our stairs. When he sent us the pictures of his completed projects...we were sold. I called him right away and made an appointment. He gave us an estimate of 5 days to finish the job but surprisingly they were able to finish it early. They showed up on time and stayed late. I'm so impressed especially my husband with the quality of the work, the craftsmanship and also their professionalism including his team. High quality materials were used. No issues what so ever during the time that they were doing the project. 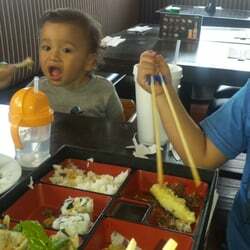 We highly recommend Rene." 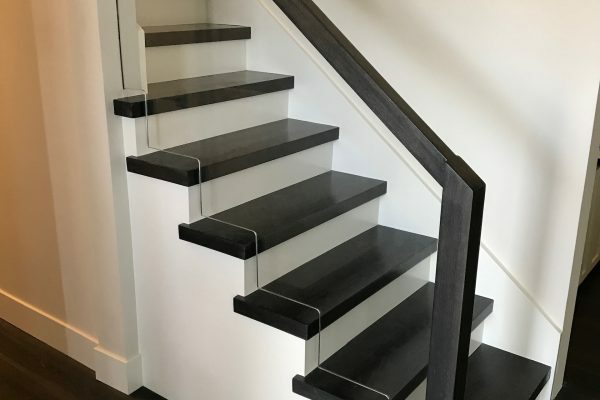 As a staircase contractor, we work closely with our clients to actualize their ideas and ensure that they have a role in the creative process every step of the way. 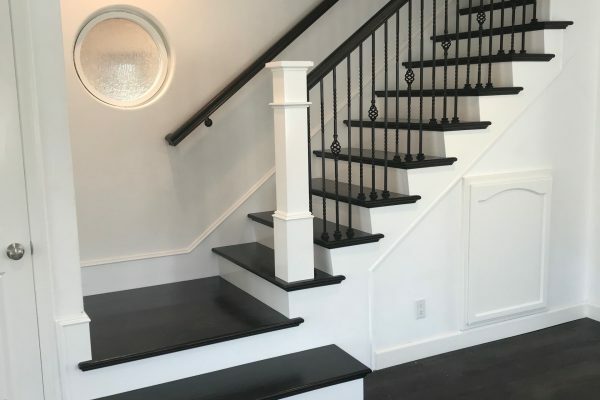 From the design process to the finishing touches, we work with you from start to finish making sure the finished product of your staircase is exactly how you want it to be. We have very specialized finish carpenters to achieve the best possible craftsmanship. In order to keep our prices down, we have learned from our more than 20 years of experience that it is important to have partnerships with local providers. Thus, over the years we have developed partnerships with local businesses for most of the materials we use, making our materials easy to obtain and keeping our costs low. Working with local providers also allows for much more customization and flexibility when designing and constructing custom staircases. 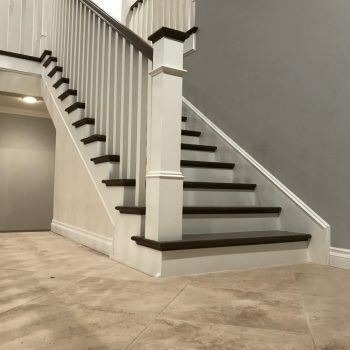 Visit our “Yelp” page to see how many of our customers have been pleased with our custom staircases and stair remodel projects. We look forward to working with you. 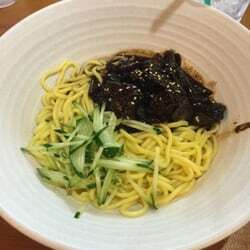 Powered By Square One Creative Co. Inquire for an appointment with us now!